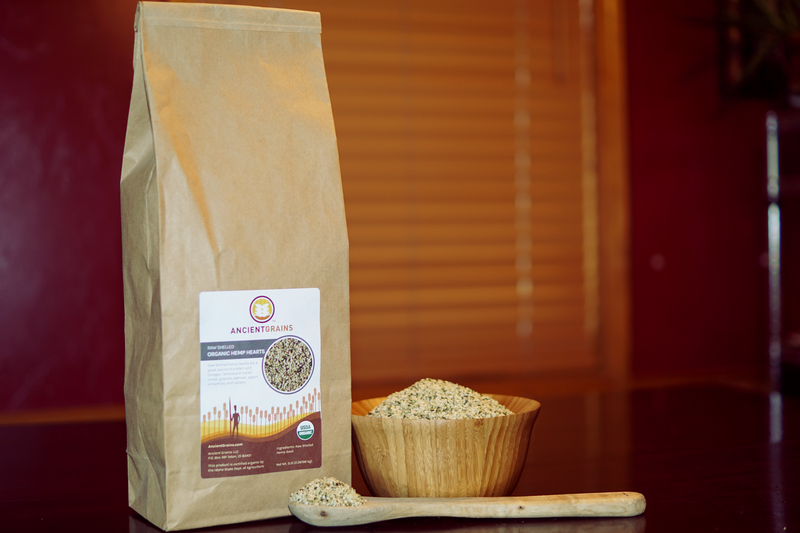 Organic Hemp Hearts are an outstanding dietary supplement. They have an excellent balance of Omega-3 and Omega-6 fatty acids, specifically Gamma Linolenic Acid (GLA).Because of this, hemp hearts support brain, eye, cardiovascular and cellular health. 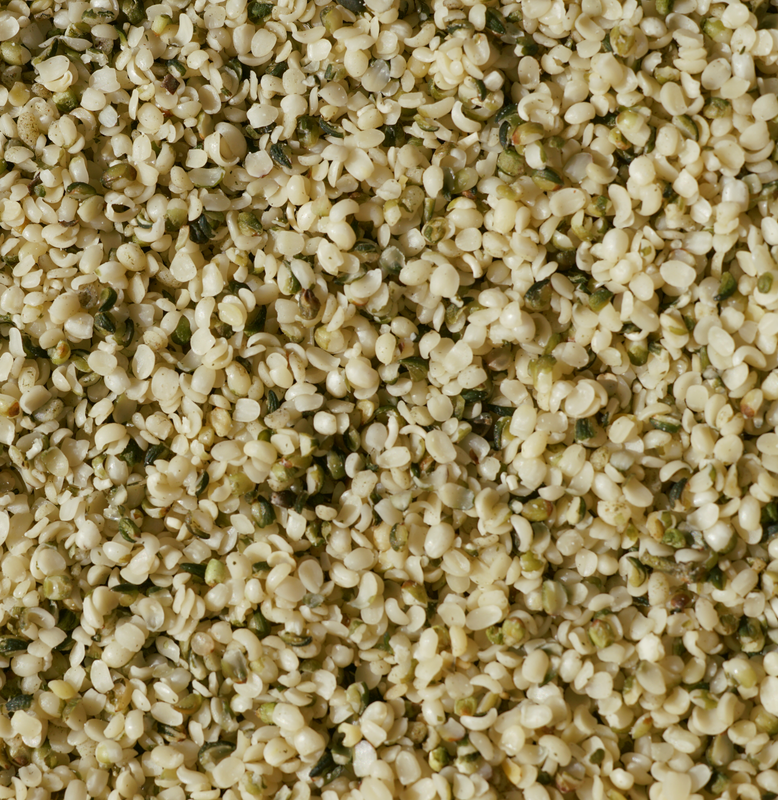 Hemp hearts are a great source of Vitamin E and are full of easy to digest protein (15 g of protein in a 4 tablespoon serving). 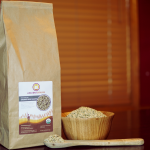 They have a mild, nutty flavor that is compatible with sweet or savory foods and great to add as a supplement to smoothies, juices, baked goods, morning oatmeal or any grain dish to obtain an extra dose of protein and vitamins.